Akshay Kumar Is Back In Hera Pheri Franchise? Reply to "Akshay Kumar Is Back In Hera Pheri Franchise?" 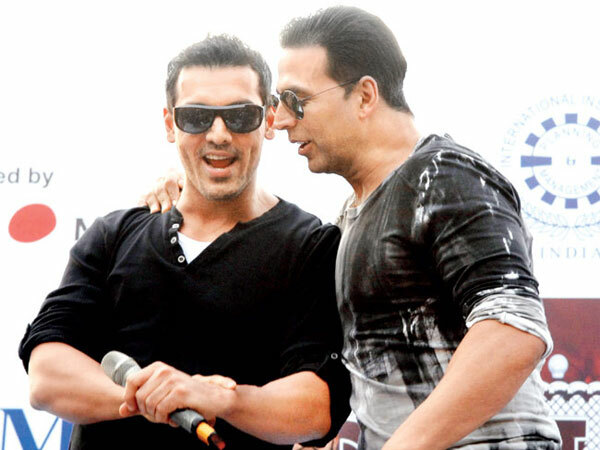 John Abraham and Abhishek Bachchan to replace Akshay Kumar's character Raju in Hera Pheri 3.